Don't forget about your skills! 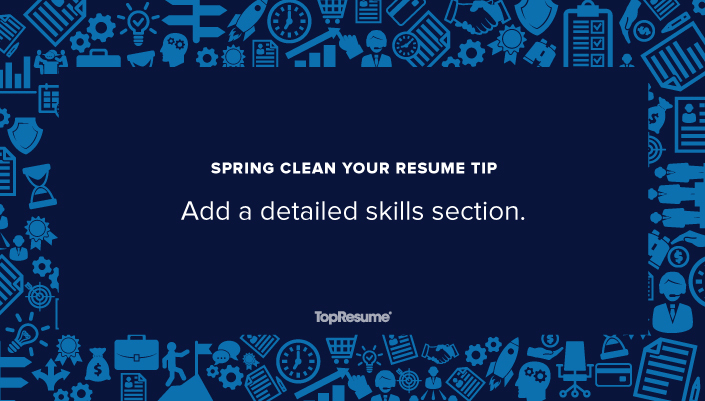 Spring cleaning your resume isn’t just about omitting the unnecessary — it’s also about adding to it in the right way. What exactly should you be adding? Skills! After all, it’s the skills you have, not just work experience, that makes you a valuable employee. Use the skills section of your resume as a chance to show hiring managers just how much you have to offer. Listing relevant hard skills, like expertise with a specific program or proficiency in certain coding languages, will demonstrate that you have the knowledge and abilities to excel in the field you are applying to. 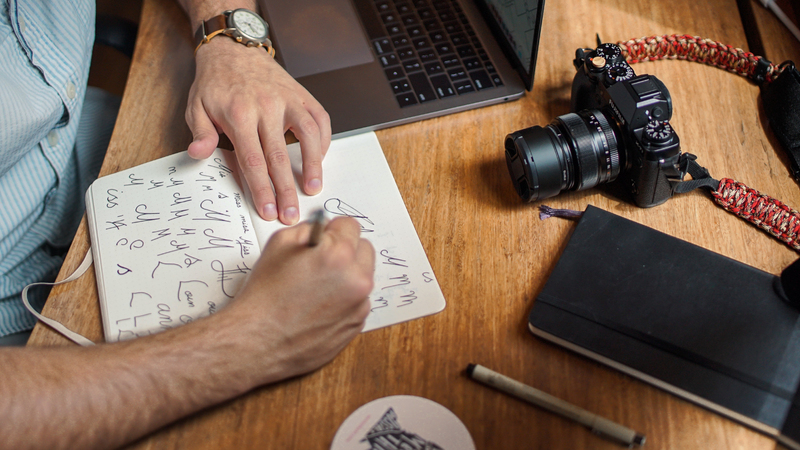 If you’re looking to expand your technical skills, courses and certifications can be great for professional development and strengthening your resume. Don’t forget about your soft skills, though. While your hard skills show that you have the know-how, your soft skills can illustrate to the employer that you have the temperament and personal traits that make you a valuable team member. Are you doing your skills justice on your resume? Get a free resume critique to find out.